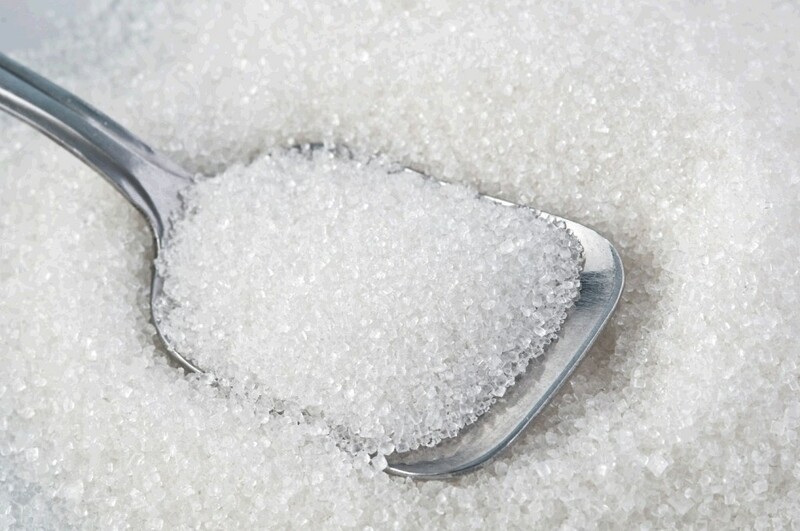 MUMBAI: India’s sugar production could fall in 2019/20 as farmers are struggling to plant cane because of a drought in two of the country’s top producing states, according to multiple industry officials and traders. 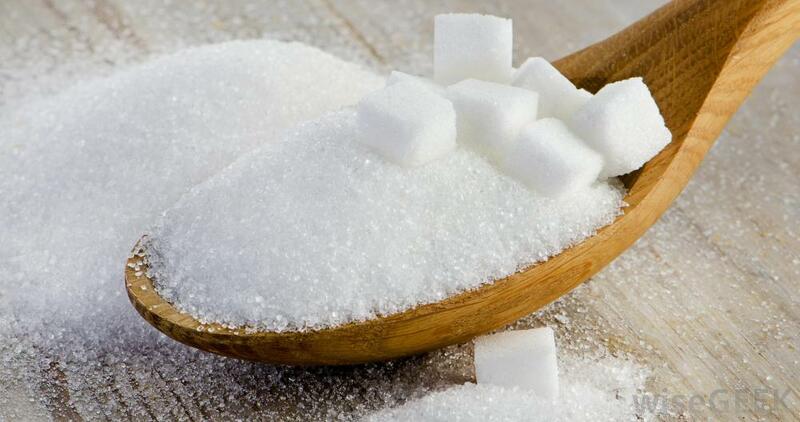 BANGKOK: Thailand’s sugar production in the 2018/19 season is seen falling 7.5 percent to 13.5 million tonnes from the previous season’s record-high level, the country’s cane and sugar body told Reuters on Wednesday. 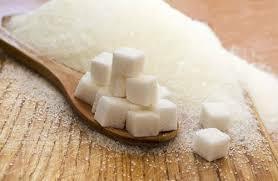 LONDON: Raw sugar futures were higher on Monday boosted by a surge in the crude oil market, while coffee prices also advanced but cocoa was slightly lower. 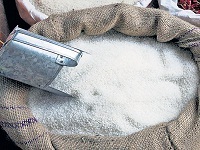 Raw sugar futures on ICE were lower on Tuesday, pressured partly by stronger-than-expected Brazil production, while arabica coffee prices climbed more than 2 percent, strengthened by the country's currency. 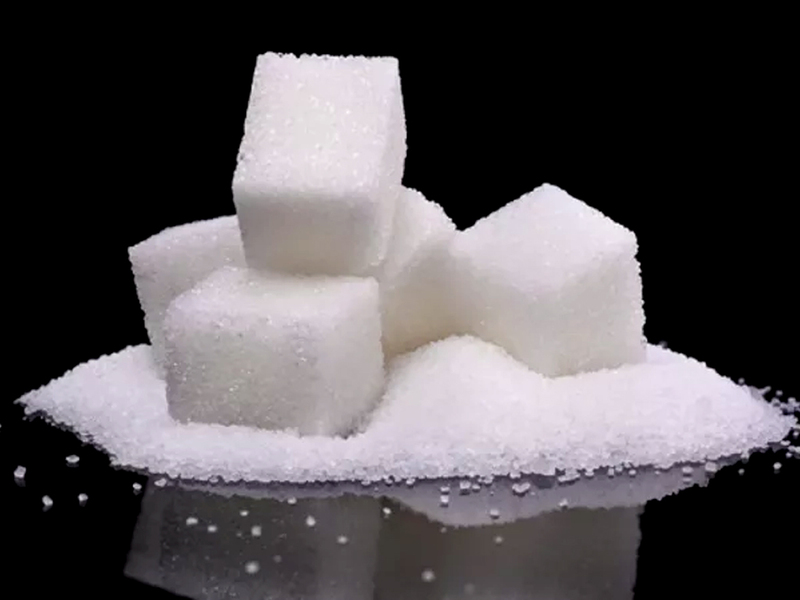 March raw sugar settled down 0.14 cent, or 1.1 percent, at 12.34 cents per lb, near a seven-week low of 12.33 cents hit on Friday.